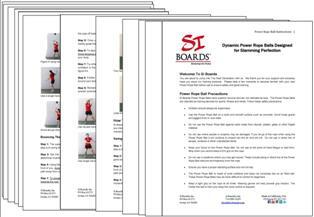 Get started with your training session and be completely satisfied with the versatility and variety of moves you can complete. 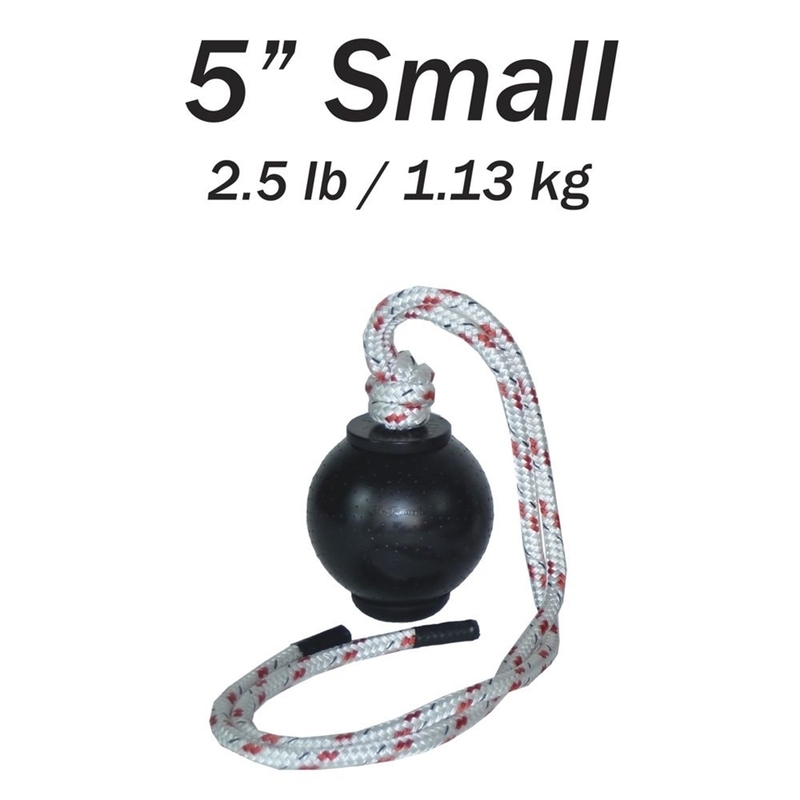 Try new movement sequences with the lighter 5" Rope Ball before challenging your core control with the 6.5" Rope Ball. 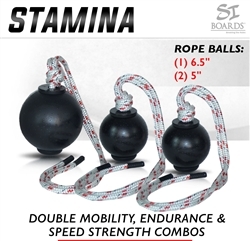 A great combo for multiple users and circuit training between stations. 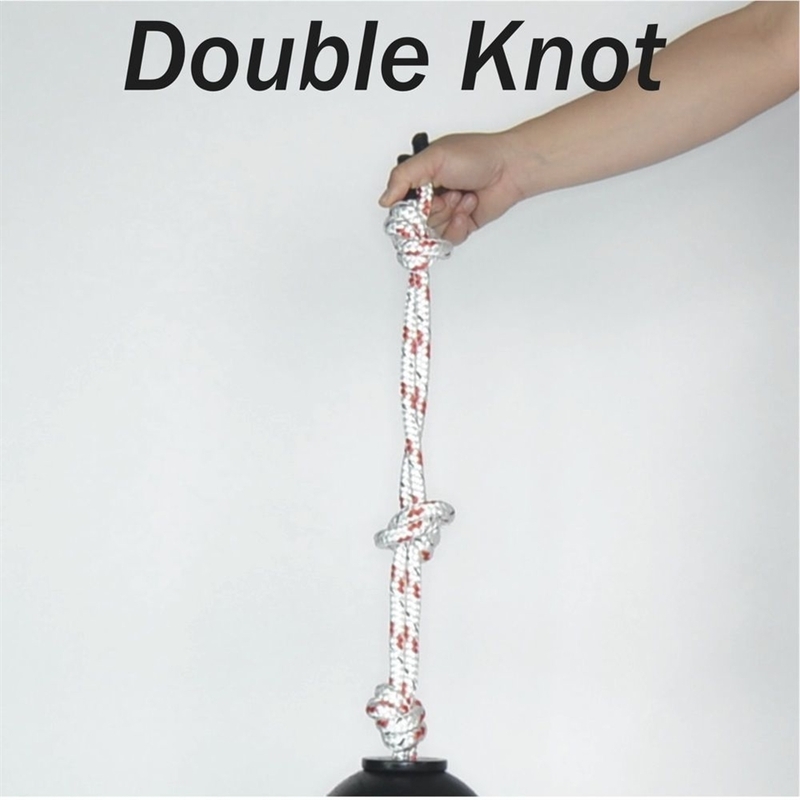 5" Rope Balls are small and light for your double trouble shoulder moves. 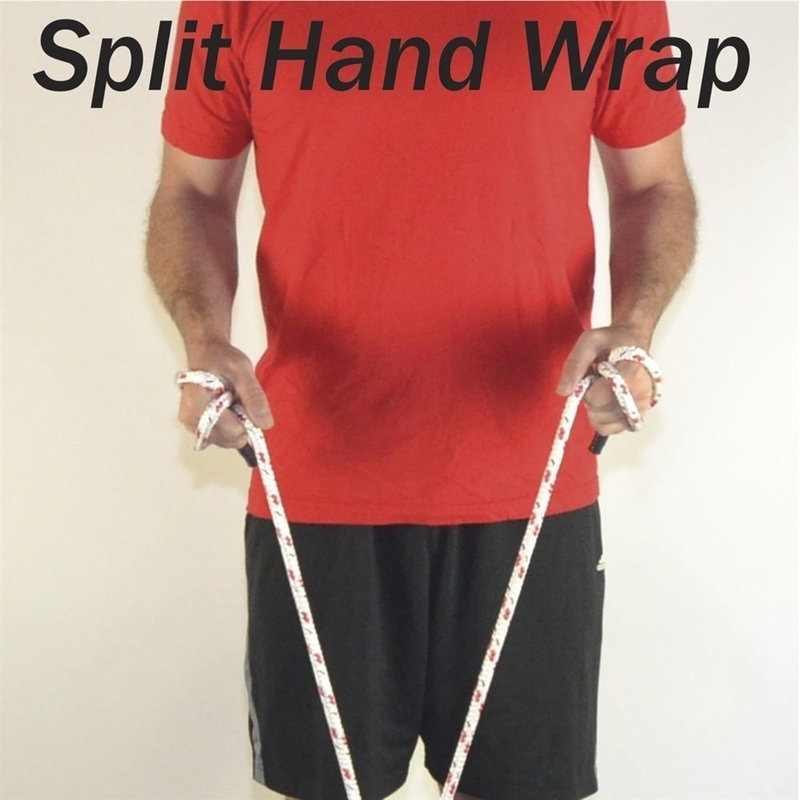 A great light weight for warm-up stretches and mobility of your wrists, elbows and shoulders. 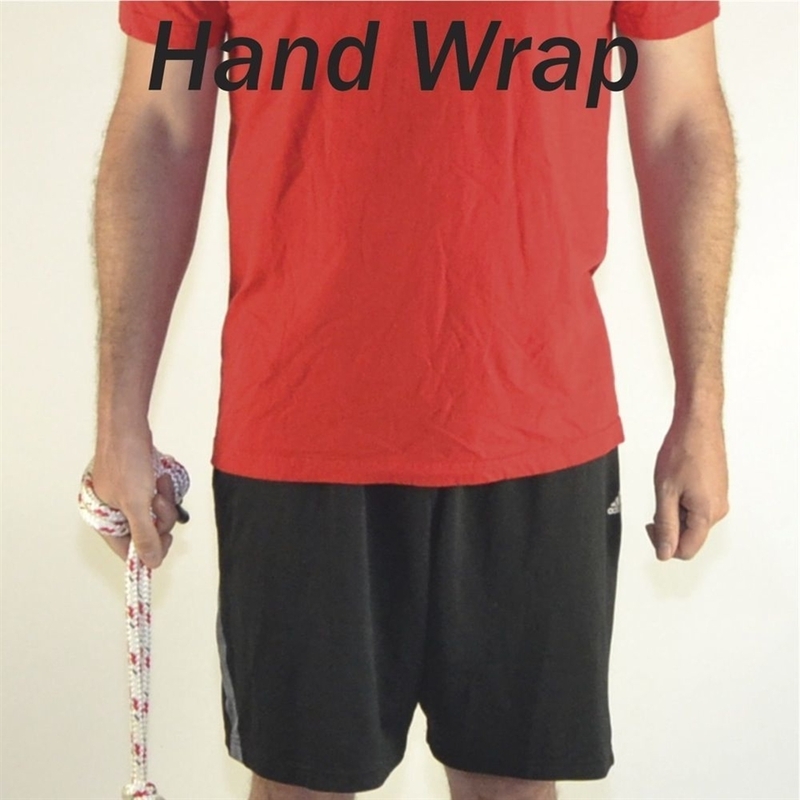 Add hip motions for your rotation control. 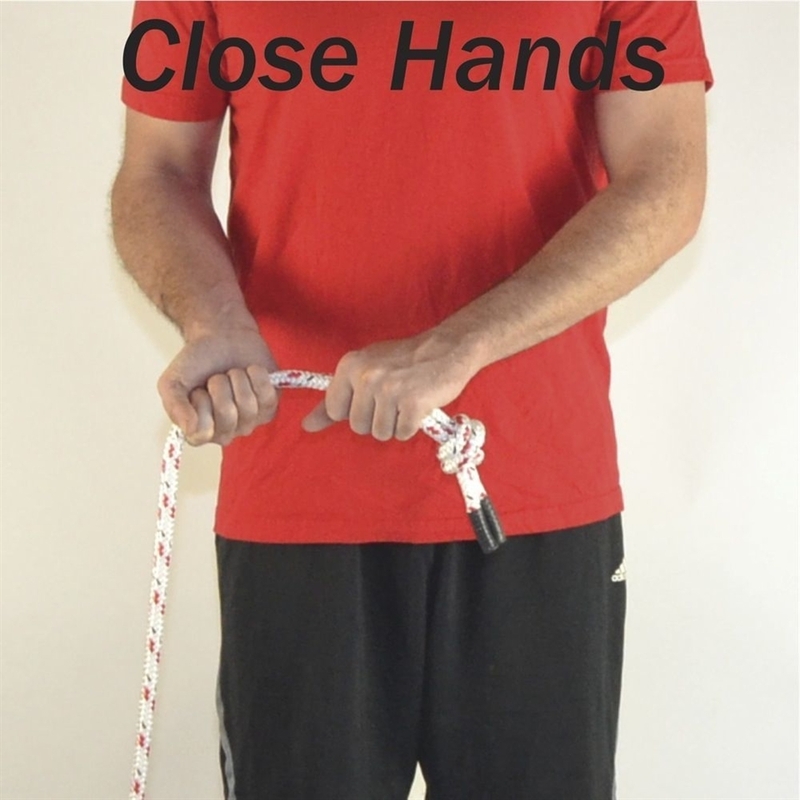 Use two at the same time for a great chest and thoracic extension stretch as the weight pulls you open. 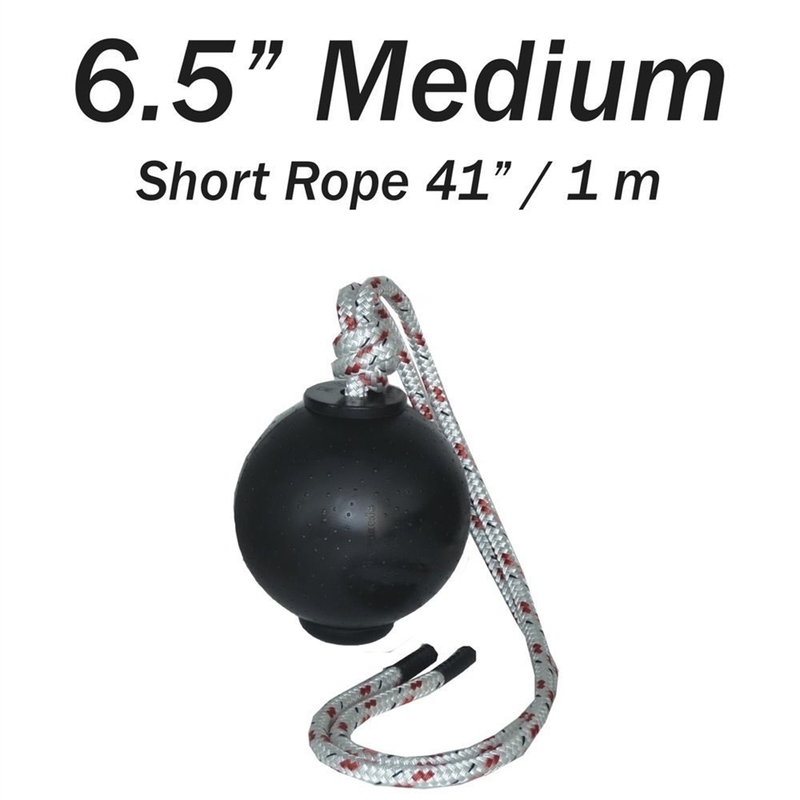 Take it to the wall and let loose with the 5" Rope Balls. Working in unison with the same movement plane or change it up and work in opposites. 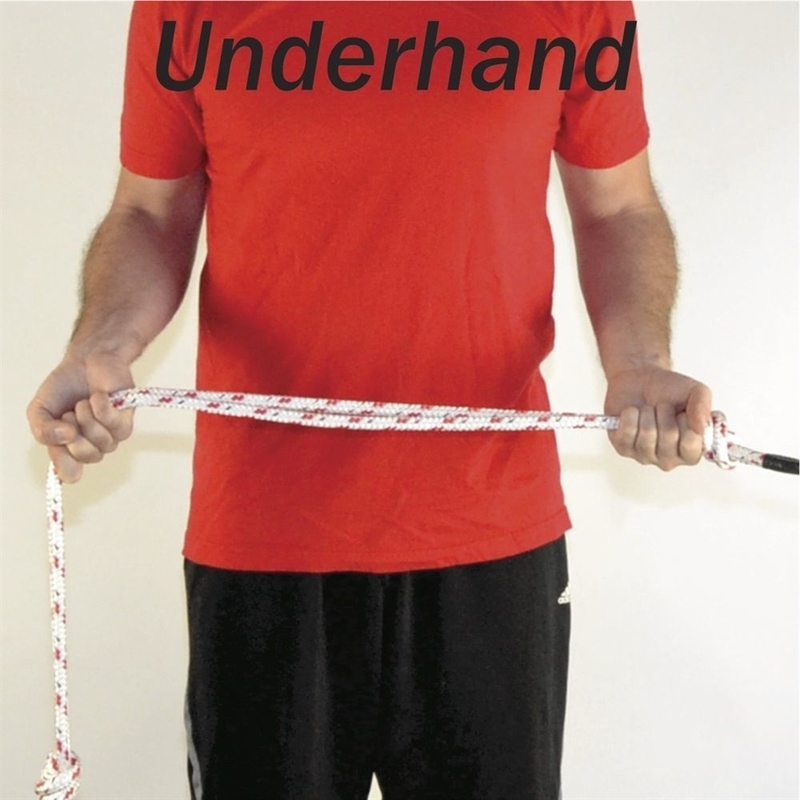 You will love the feel of the full shoulder extension and rebound over and over again. The endurance burn keeps you warm and tests your stamina to compete well into overtime. 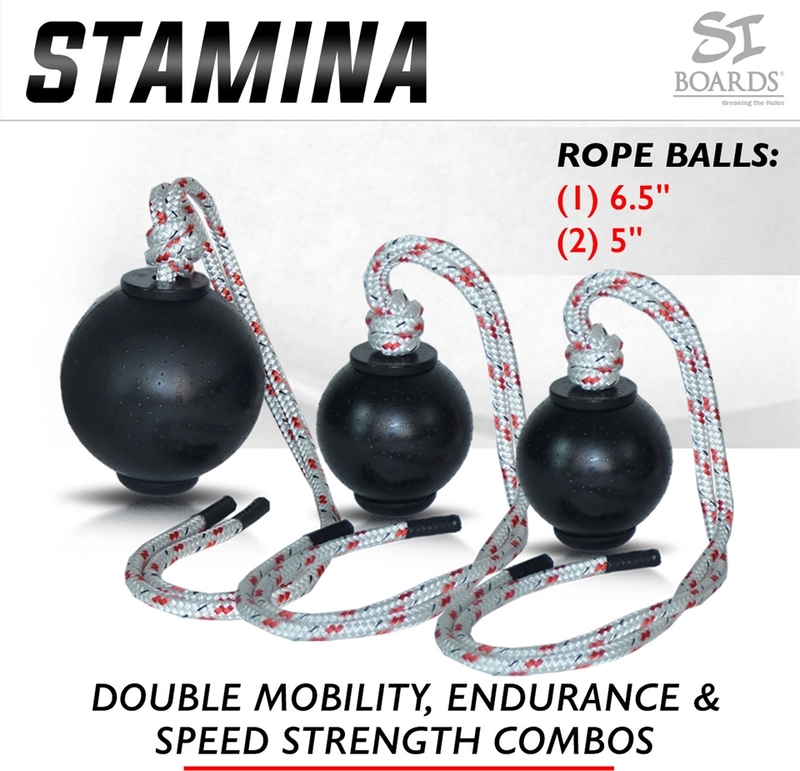 Step up the momentum with the 6.5" Rope Ball and test your strength with big slams against the wall. 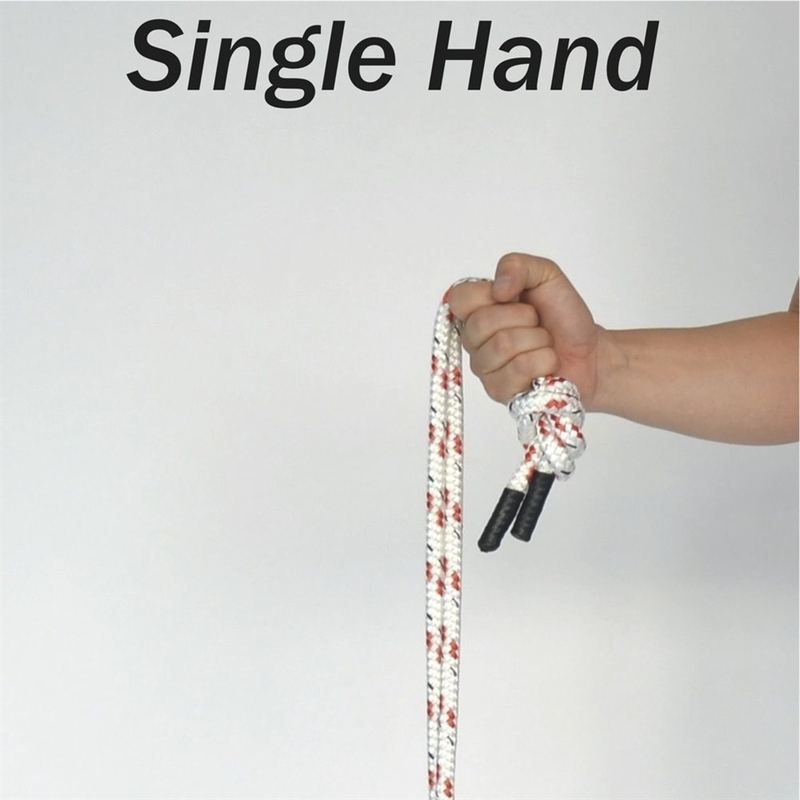 The added weight is perfect for a powerful swing and sequence compared to the 5" Rope Ball. 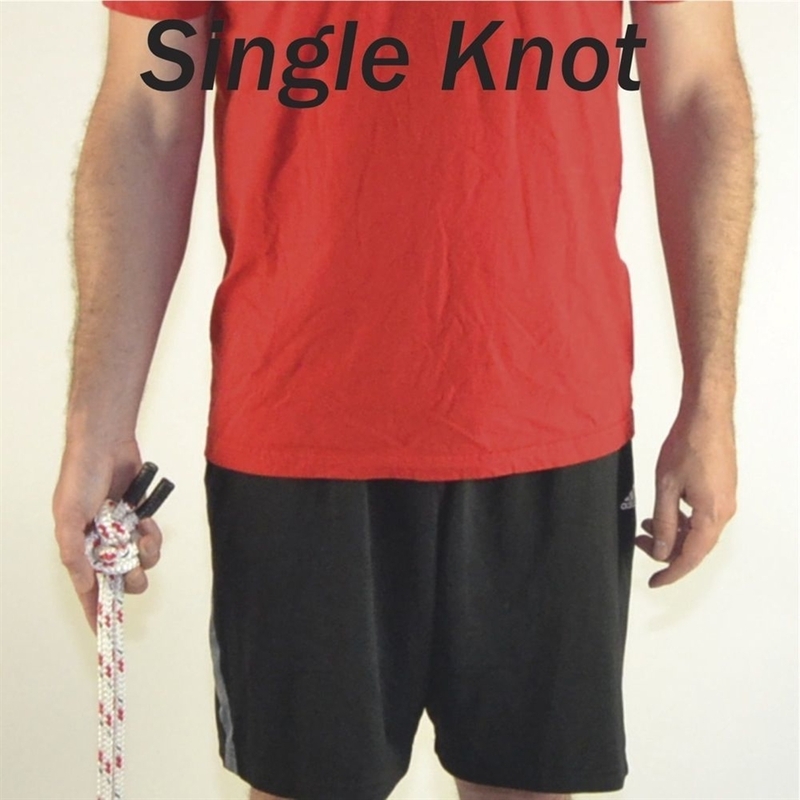 The added rebound strength forces you to eccentrically control your shoulder and stability and you effortlessly move into pivots and around the body moves. The perfect training set for my medium days. 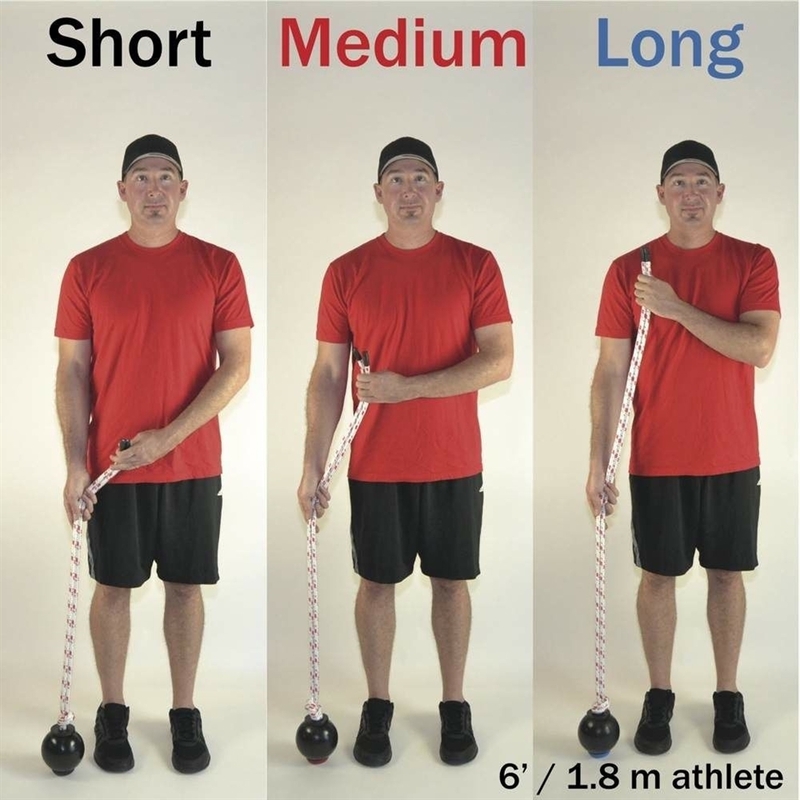 I love the extra burn from the 5" Power Rope Balls as I test my endurance with the light and compact weight. 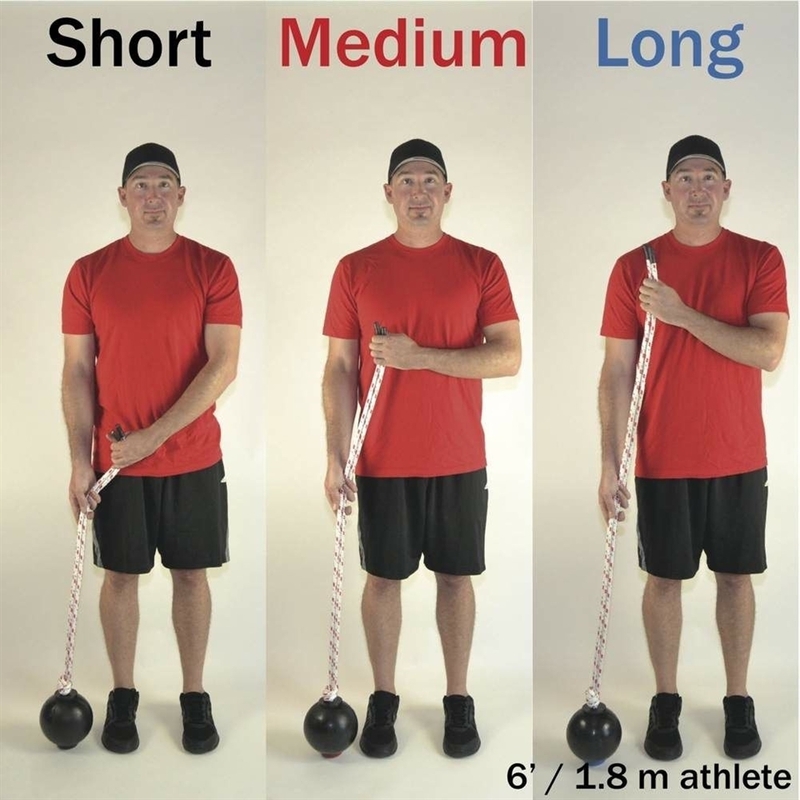 When I am ready for heavier one arm shoulder mobility and above the head swings I turn to my favorite 6.5" Rope Ball. Some days I'm swinging it and having so much fun the time slips by before I get to slamming against the wall. 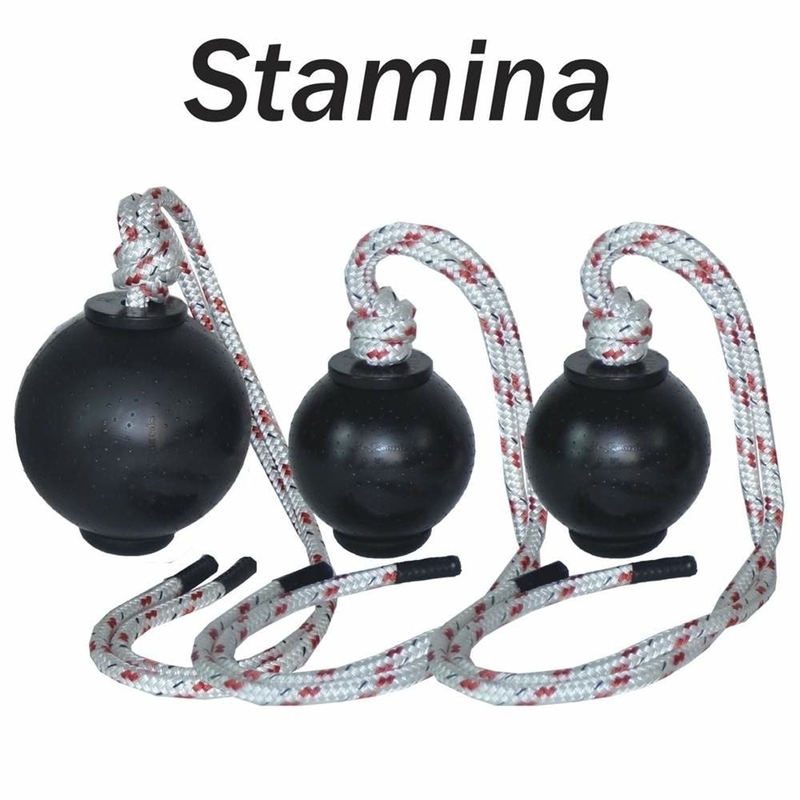 At the end of my training I will go back to the 5" Rope Balls and pound out what's left of my stamina.